Perhaps the most important responsibility of a board of directors is to monitor and evaluate chief executive officer performance. Important features of CEO transitions at S&P 500 companies have remained remarkably stable across the past 15 years. 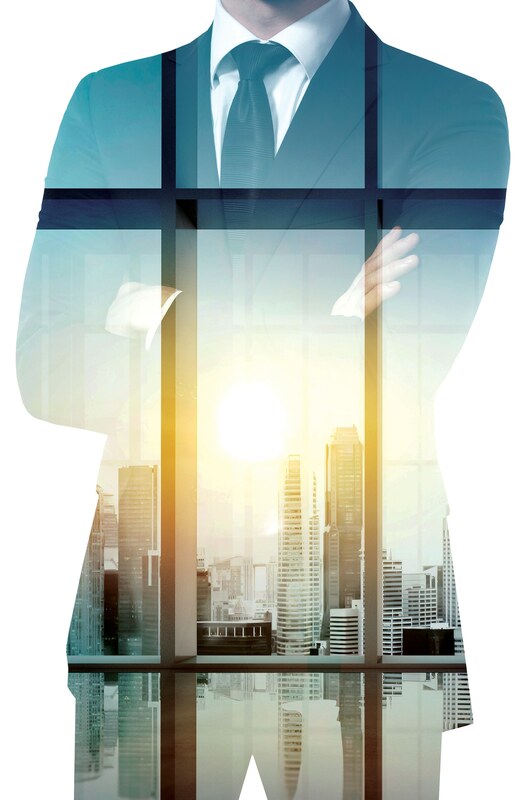 From year to year, the typical departing CEO is 61 years old, has served in that role for roughly nine years and is replaced by a senior executive who is 52 years old and has worked at the company for about 15 years. Behind this stability, however, are noteworthy trends in succession. These trends are most present in how boards communicate changes in the chief executive to their shareholders and the capital markets. Here are four notable trends among CEO successions unveiled in 2014 by S&P 500 companies that are worthy of attention in 2015. Boards are talking more than ever before about how a change in CEO is the direct result of a long-term succession plan. Nearly 42 per cent of announcements in 2014 linked the succession to the company’s succession plan. This reflects a significant increase from 12 per cent of announcements in 2013 and 23 per cent in 2012. The increase is an intriguing development as it suggests that recent regulatory and shareholder efforts to emphasise the need for boards to regularly review succession plans are showing results. Admittedly, statements tying the CEO transition to the board’s succession plan are unverifiable. 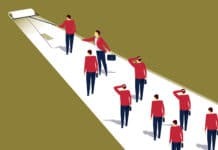 However, compared with the lack of such statements as recently as two years ago, boards are increasingly linking their succession plan to the succession itself. Boards are also providing more detail regarding CEO search processes. This is particularly interesting because it provides a glimpse into how the board will carry out the task of identifying a new CEO. Investors want to understand how the board will minimise the risks inherent in a CEO replacement decision. It is likely a welcome development that boards are disclosing details about succession planning and the executive search process. 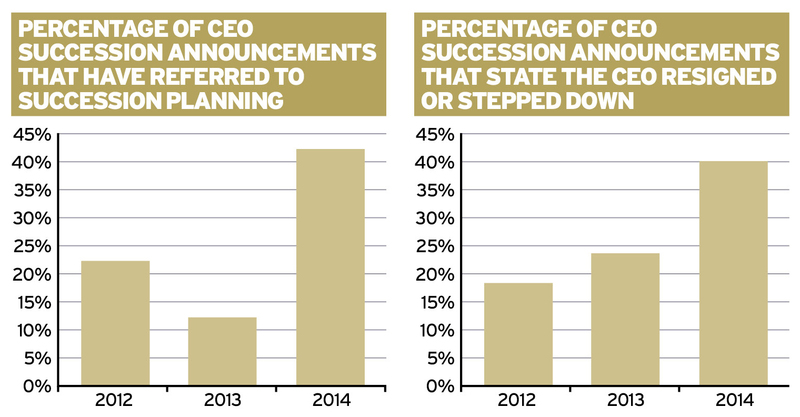 Boards are informing investors of pending CEO succession events sooner. Nearly 80 per cent of successions in 2014 were announced prior to the CEO-designate becoming chief executive, with the remaining 20 per cent of announcements informing investors that the new CEO was appointed “effective immediately”. Compare these rates to those of 2012, in which only 44 per cent of successions were announced in advance and 56 per cent of events were effective immediately. Not only are boards providing more advanced notice, they are also doing so well in advance of a change at the helm; boards informed investors of a pending change in CEO nearly 100 days prior to the appointment. In the extreme, Danaher Corp announced on 16 April 2014 that Tom Joyce Jr would succeed Larry Culp as CEO “upon Mr Culp’s retirement on 1 March 2015”. Hence, Danaher’s board decided to provide investors with nearly one year of notice regarding the succession event. Such advanced notice lends further transparency to the succession planning process. Boards are providing investors with more details regarding why the current CEO is departing. 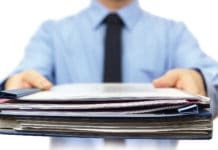 Reading press releases to discern why a CEO was leaving used to be a heroic task, as boards seemed to intentionally avoid disclosing the reason for the separation – it seemed all chief executives were ready to retire. In contrast, boards are starting to shed new light on departure decisions. In 2014, nearly 40 per cent of press releases stated that the CEO was departing either because he resigned or stepped down. 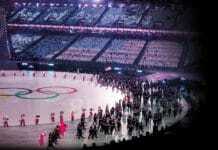 This reflects an increase from 24 per cent of press releases in 2013 and only 19 per cent in 2012. Similarly, all press releases in 2014 and 2013 provide a reason for the CEO’s departure, which was not the case in 2012 as 26 per cent of announced departures were for no reason. Discussions regarding CEO departures can be quite pointed. When the board of Juniper Networks announced it was replacing Shaygan Kheradpir after serving less than one year as CEO, it indicated, “Shaygan Kheradpir has resigned as chief executive officer and director of the Company. His resignation follows a review by the board of directors of his leadership and his conduct in connection with a particular negotiation with a customer. The board and Kheradpir have different perspectives regarding these matters. The board’s review will not result in any adjustments to the Company’s financial statements”. It would have been unusual to read such details in a company’s press release only a few years ago. Boards are providing more information regarding the continuing role of the departing CEO. The majority of departing chief executives remain involved in the company for a period as short as several months to several years. Their ongoing role takes several forms, with most departing CEOs becoming executive chairman. This is a driving force behind only 8 per cent of incoming CEOs receiving joint election as chief executive and chairman of the board, down from a rate of 19 per cent in 2012. For example, when CONSOL Energy’s board elected departing CEO Brett Harvey as executive chairman, the board stated that Mr Harvey “will, among other things, transition his customer, financial and other relationships to [incoming CEO Nicholas] Mr DeIuliis, assist in the shareholder relations effort and provide strategic insight and guidance to the company”. When Oracle announced that Larry Ellison was stepping aside, the board elected him executive chairman and appointed him the company’s chief technology officer responsible for Oracle’s entire software and hardware engineering functions. Yum! Brands elected departing CEO David Novak as executive chairman, who stated, “I will lead the Board of Directors and focus on mentoring [incoming CEO Greg Creed] as our new CEO. Our late founding Chairman, Andy Pearson, did the same for me when I was appointed CEO in 1999, and I found his experience and counsel to be enormously beneficial to me and to the Company. I will spend my time supporting Greg on corporate strategy, innovative business and brand building ideas and leadership development”. This level of detail provides shareholders with a window into the rich discussions that transpire in the boardroom regarding how to structure a succession event. Boards also discuss the responsibilities of departing CEOs who are elected non-executive chairman or are retained as a special advisor to the company. Boards are starting to communicate changes in the chief executive position to their shareholders by conveying additional details in their press releases. It will be interesting to see whether and how these trends continue in 2015 and beyond. 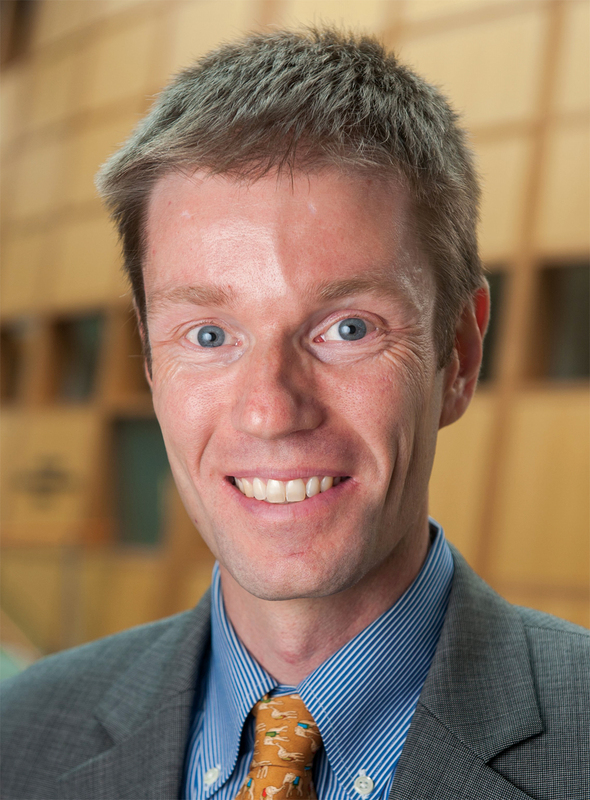 Jason Schloetzer is assistant professor of accounting at the McDonough School of Business, Georgetown University. His research focuses on management control systems, with an emphasis on controls related to corporate governance and the value chain. 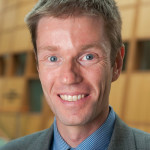 He has published in leading academic journals, and is a frequent contributor to The Conference Board, for which he has authored The Activism of Carl Icahn and Bill Ackman, Global Trends in Board-Shareholder Engagement, Preparing for a Succession Emergency: Learning from Unexpected CEO Departures, Corporate Misconduct and the Market for Directorships, Retaining Former CEOs on the Board, and coauthors with Matteo Tonello and Melissa Aguilar the CEO Succession Practices annual research report. Schloetzer received his doctorate from the Joseph M. Katz Graduate School of Business, University of Pittsburgh.